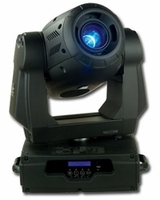 In this area you can find a wide variety of service repair parts for Elation Stage Lighting Gear. 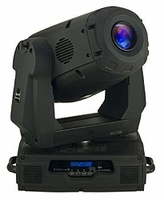 Note: Elation does not offer returns on service parts. They will replace defective if returned within 90 days of purchase.